There aren’t many hidden gems of Europe left out there and technically, there are probably zero as the internet has done a great job of opening the world for all of us travelers. 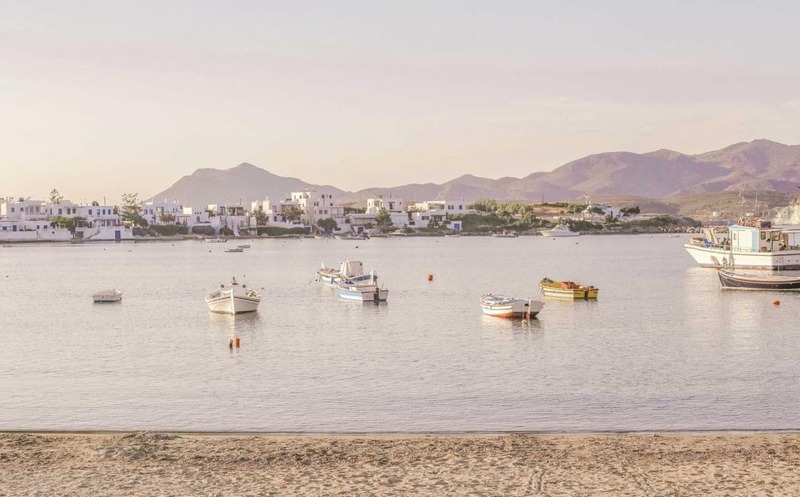 But there are plenty of destinations out there that aren’t overly crowded or that still retain some of their traditional charm or at least might not be known worldwide. Everyone has heard of Rome, Venice, Paris, London, Coopenhagen, Munich and Prague. 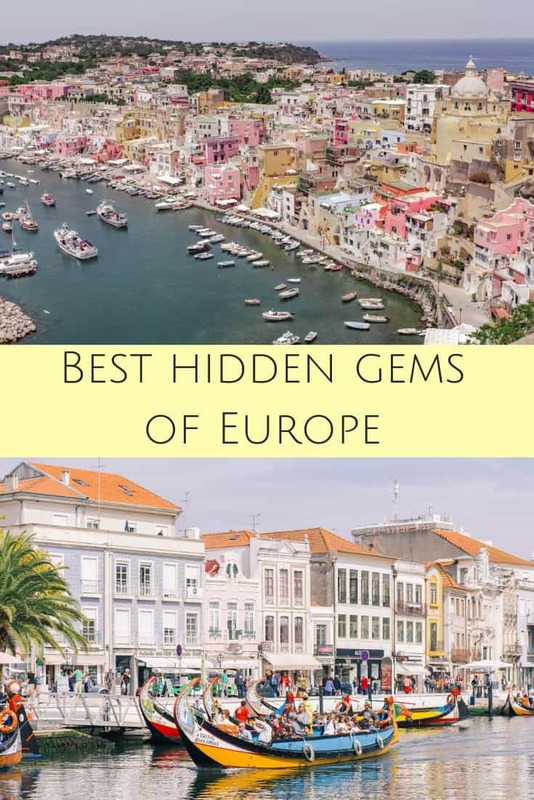 But this list of hidden gems of Europe tries to include the lesser known destinations, some of them capitals and some of them tiny blips on the map. Taormina, Italy – Sicily is an island off the southern coast of Italy. 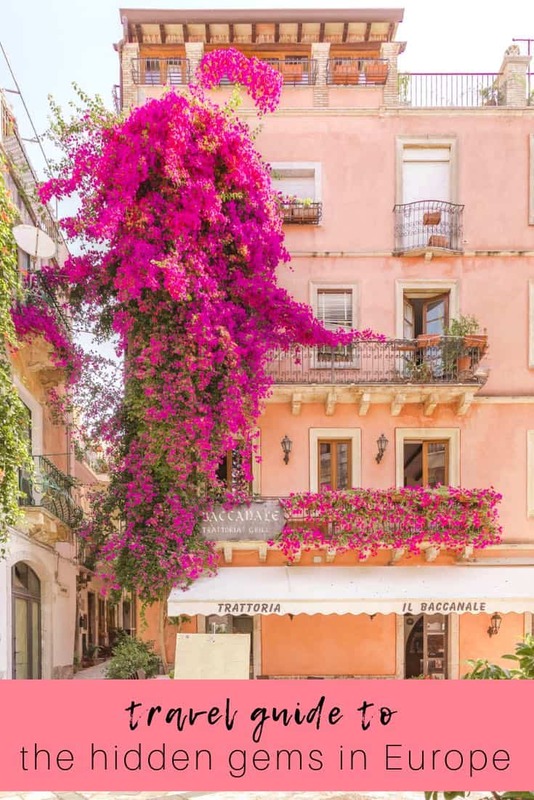 It’s actually quite large so you’ll find that there are plenty of hidden gems on this Italian island but one of the cutest towns is Taormina. For some reason it reminded me of Positano, but MUCH less crowded. Don’t get me wrong; there are plenty of people milling about, a lot actually. But this is an adorable city that not many people have visited and that is worth seeing. Tip: Spend the night here so you can see this town during both evening and early morning when cruise ship passengers will definitely not be here! 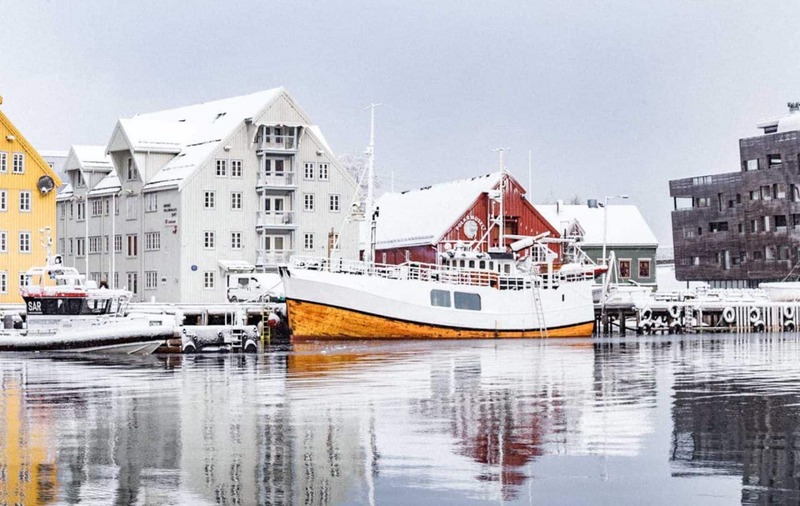 Tromsø, Norway – This Norwegian winter paradise is quickly gaining popularity but is still a bit of a secret. This is one of the best places to visit when you’re planning on chasing the Northern Lights. Tromsø a cute city located in northern Norway, a 4 hour flight from Oslo. Even though the city is small by typical standards, it’s one of the largest in this region of the country. The real charm of the town lies in winter, especially if you’re fortunate enough to visit while it’s snowing. Strolling along lamp-lit streets on a gloomy evening with snow flurries falling around you is pretty magical. *Tip: Visit in winter for not just the Northern Lights but also for dog or reindeer sledding. 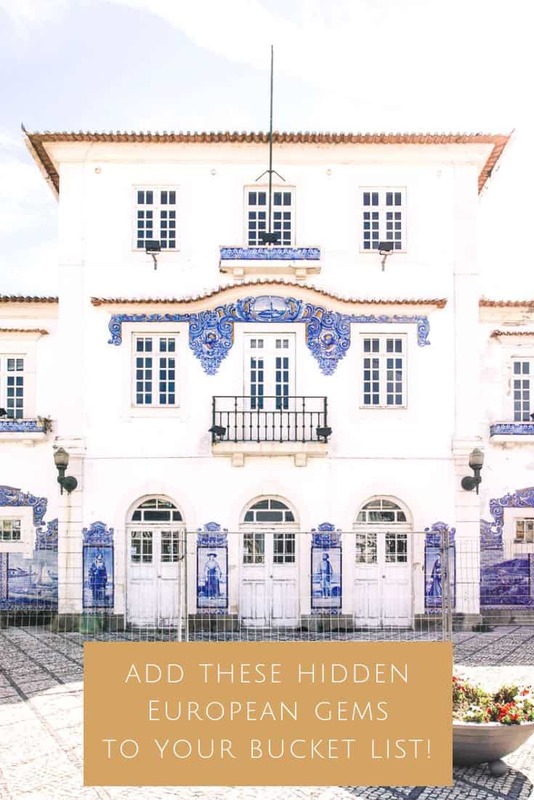 Aveiro, Portugal – Since Portugal is still up and coming in the US market, there are plenty of hidden gems that most people haven’t heard of. Aveiro is one. 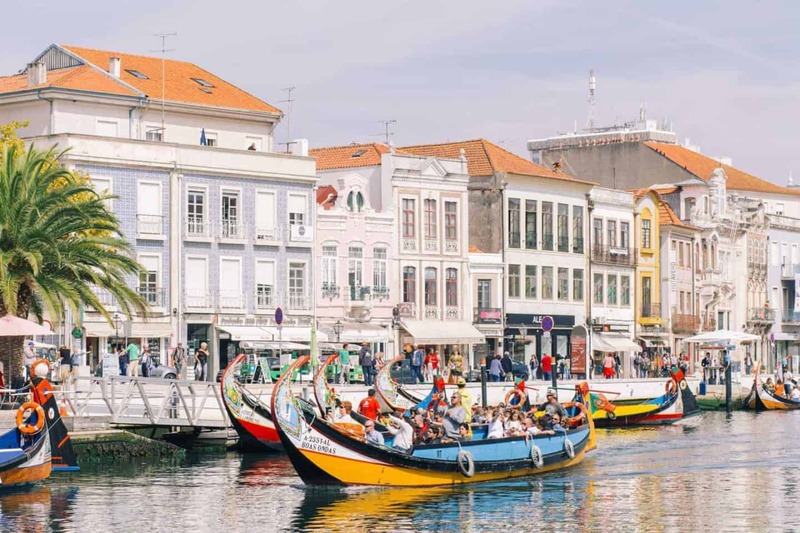 Aveiro is a small town that has a lot of culture. People are super friendly and there is a lot to see in the surrounding area. 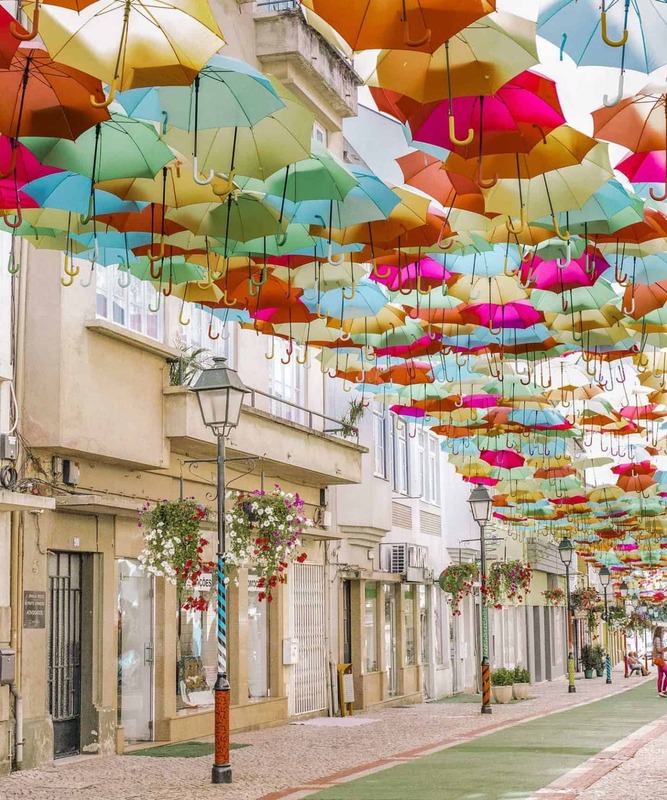 *Tip: Use Aveiro as a base to explore the famous Costa Nova with striped houses and Agueda, the site of the umbrella installation in north Portugal. Camogli, Italy – Located in the province of Genoa, Camogli is a small town located on the Italian coast. It is not touristy at all so come here if you’re looking for a more traditional Italian town that’s mainly visited by Italians. There are next to no Americans and a few Europeans. The town has amazing restaurants and fresh pasta everywhere. 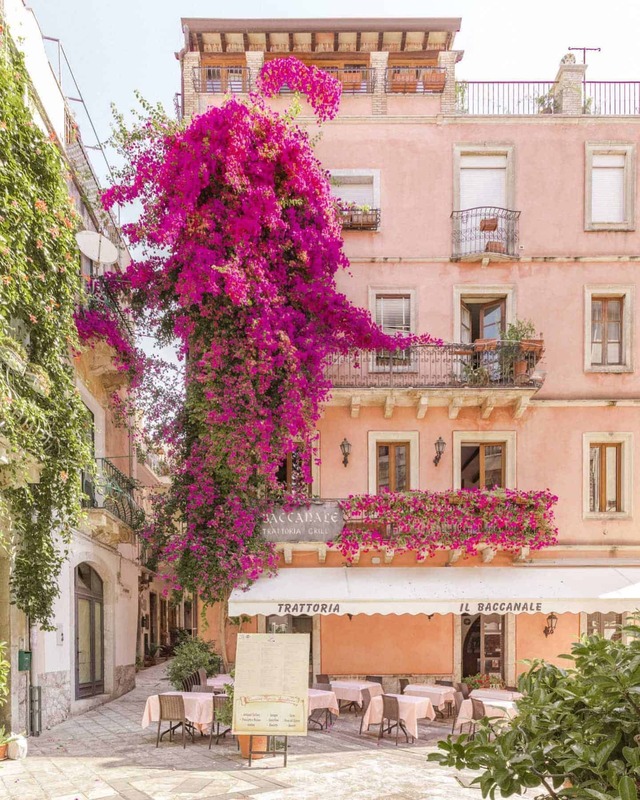 *Tip: Rent a place overlooking the water and views of the town like Hotel Cenobio Dei Dogi. Cordes sur Ciel, France – This medieval town is located in southwest France. Once you enter at the arch, you feel like you’ve taken a step by in time. This is definitely more of a hidden gem as most people think of Paris or Marseilles or Bordeaux when they think of France. The southwest of France is quite often overlooked. 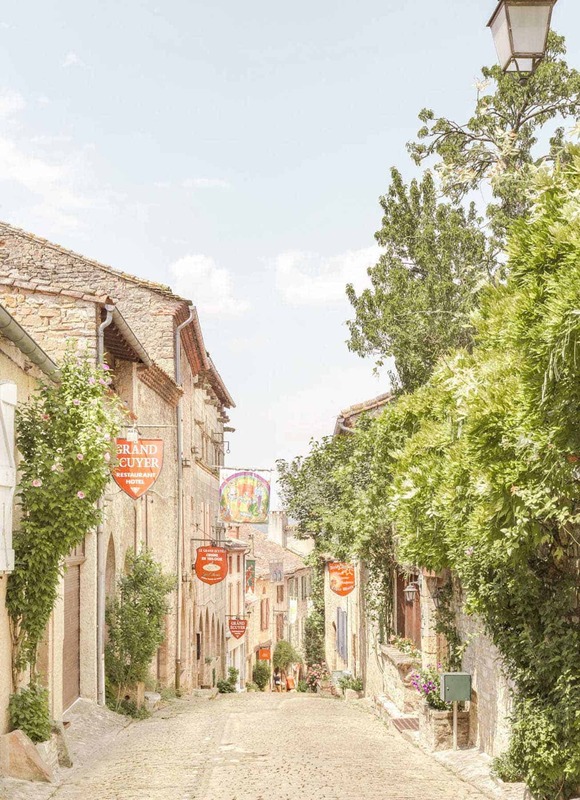 *Tip: Combine this town with another southwest France town but if you want to stay overnight, be sure to stay at La Maison au Puits, a beautifully renovated hotel about a 10 minute walk from Cordes sur Ciel. Evora, Portugal – Located in the Alentejo region of Portugal, Evora is a very traditional city full of character and charm. It’s one of the larger towns in Alentejo and it sees a bit more tourism than some of the neighboring villages. Evora’s cathedral offers some of the best views over the city. 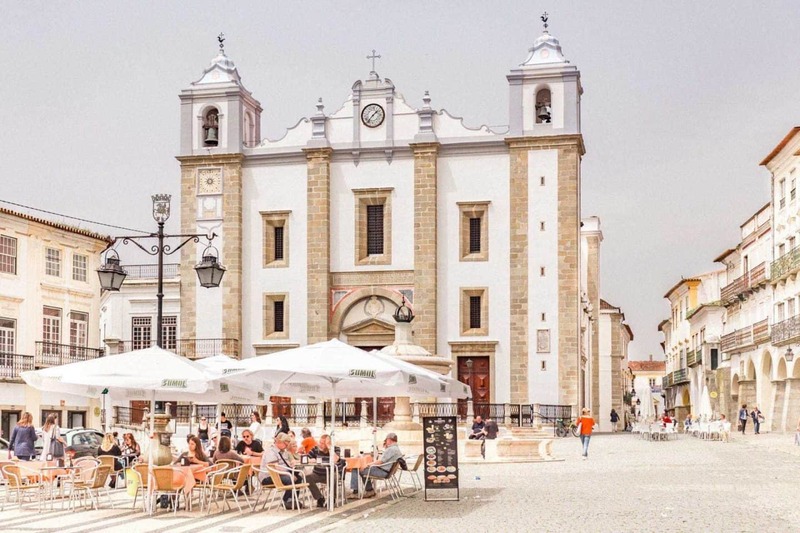 *Tip: Combine Evora with at least one other city in Alentejo since these towns do not take very long to visit. Saint Cirq Lapopie, France – I think so much of France gets overlooked because of the major hotspots located throughout the country. This is yet another southwest France town that deserves some attention. Unlike Cordes sur Ciel, Saint Cirq Lapopie is well-visited. There are bus tours that pass through here so while it might not be the most hidden gem in Europe, it does deserve to be on this list as it’s still fairly undiscovered. And it is CHARMING, filled with many little alleyways and a beautiful view. If you have the chance to visit during Bastille Day, you will quickly discover why it’s been added to this list! *Tip: Use this town as a base for exploring other small villages in southwest France. 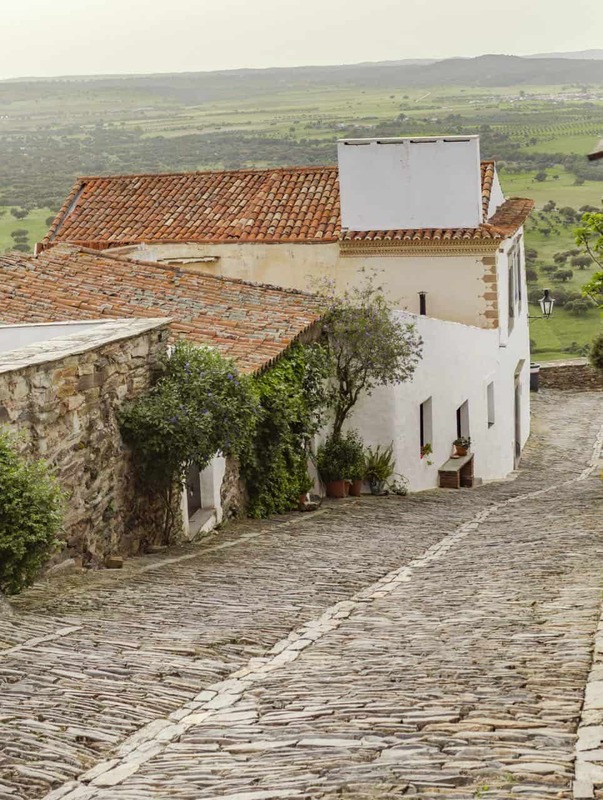 Monsaraz, Portugal – Pronounced “mon-sa-raj”, this is yet another village in Alentejo. Monsaraz is one not to be missed and is filled with little alleyways, cobblestone streets and white washed buildings. You’ll find that you can visit this beautiful place in a few hours, making it the perfect road trip stop. *Tip: Stop by Thierry’s shop on your left as you’re entering the city and buy some herbs from him. 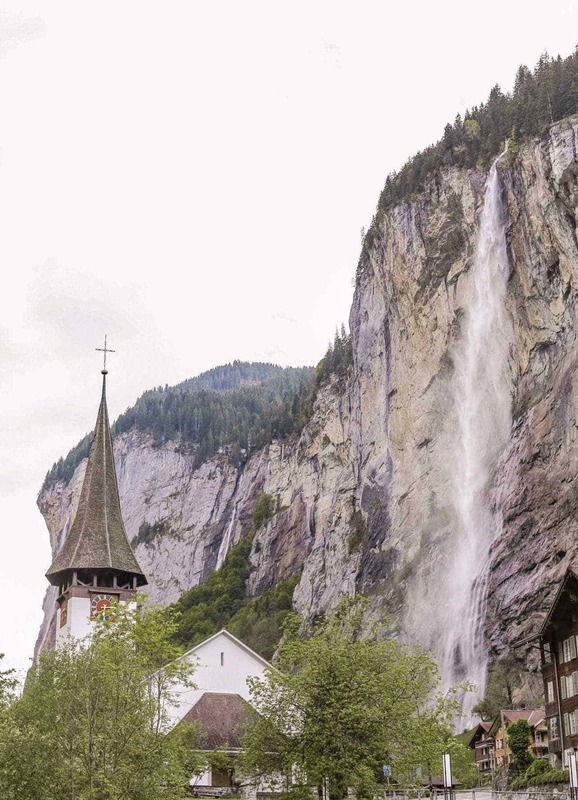 Lauterbrunnen, Switzerland – Not so much of a secret especially in the European community, Lauterbrunnen has been gradually gaining recognition for its stunning in-the-middle-of-town waterfall that sets it apart from so many other Swiss towns. It’s an amazing area with so much beauty around it that you’ll find yourself staring in awe once you arrive. *Tip: Take the cable car to Murren and hike from there to Gimmelwald. Milos, Greece – I’ll be honest, it makes me a little sad that Milos isn’t as much of a secret now as it used to be 3 years ago. This precious island was the epitome of a hidden European gem. I fell in love with it the moment I stepped off the plane and I can’t explain why other than it just felt like home. The Greek locals were amazing, the food was fantastic, the beaches in Milos were superb and it was safe. I still included it in this list because if you haven’t been there yet, go. *Tip: Rent a quad or scooter while you’re there; it makes it easy to get around. 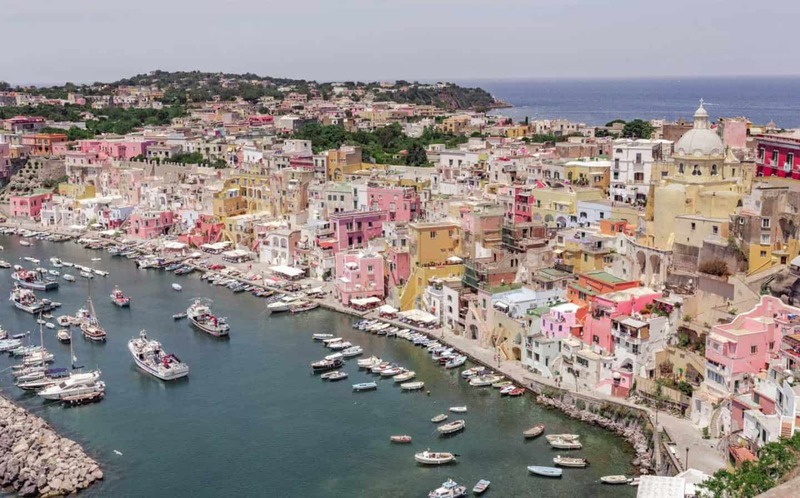 Procida, Italy – Everyone’s heard of Naples and most everyone has heard of Ischia but few know about or have visited Procida, the tiny island off of Ischia. This slice of paradise has everything: cute Italian streets, great seafood, coastal views and beaches (or at least easy-to-get-to swimming areas). *Tip: Make sure you walk to the top of the city so you can get those gorgeous sweeping views. 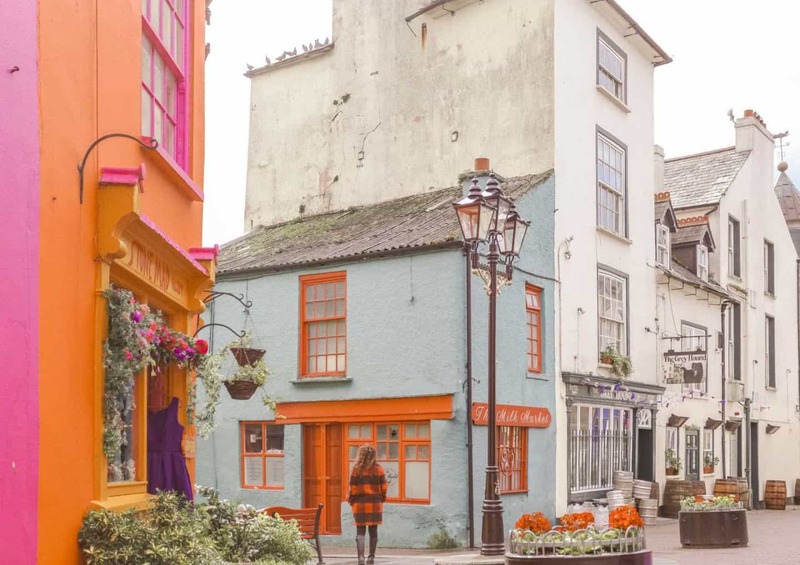 Kinsale, Ireland – This vibrant city in Ireland is full of character and well, color. As soon as you reach it, you’ll feel like you’ve entered a kid’s storybook as you’re surrounded by bright oranges, yellows and blues. It’s charming and a great destination to add to your Ireland road trip. *Tip: Combine Kinsale with a visit to Cobh. 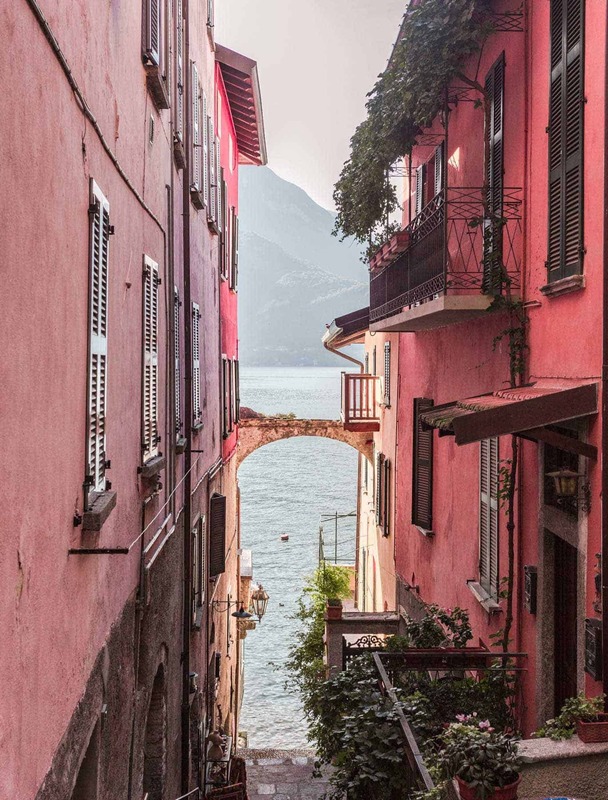 Varenna, Italy – This Italian town is Bellagio’s little sister. Taking the ferry between the two towns is easy and since it runs often, you don’t have to worry much about the schedule. Varenna is adorable and just like Bellagio, has beautiful views over the water as well as cute streets. But it’s much less touristy and is often overlooked which is what makes it a great destination. *Tip: Spend the night in Varenna vs Bellagio (you can always take the ferry over to Bellagio when you want to tour it). Your photos are incredible! And, there are definitely some places that I just wanted to jump into the photo and start exploring immediately. Finding those undiscovered gems makes traveling so much fun. Thank you for sharing! 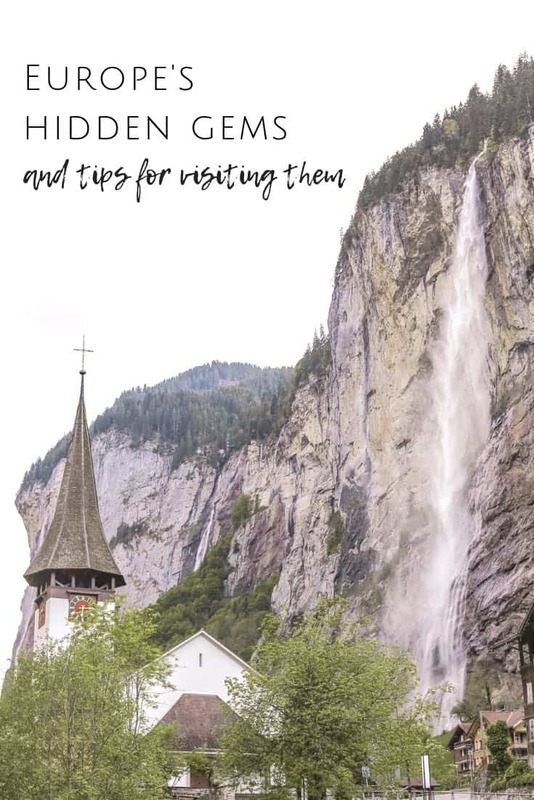 I might argue that a few of your choices aren’t hidden gems, but this is still a great list of beautiful spots to visit in Europe. Lovely images! Thanks so much! They’re some of my favorites! Wow, so many beautiful towns! That view of Procida in Italy looks absolutely stunning. 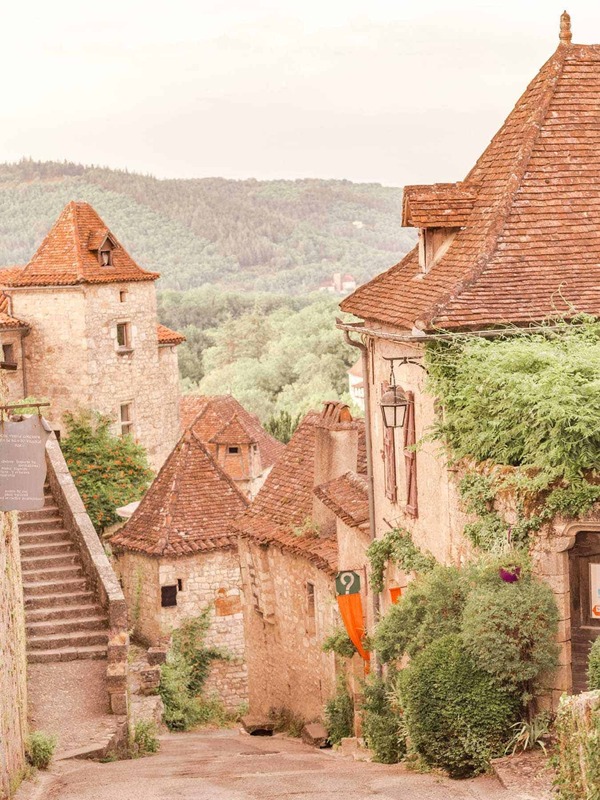 I loved exploring the countryside towns in France too – especially the Alsace region. I’d like to do more of the Alsace – I’m headed to Colmar again soon and am so excited! This is a beautiful collection of places! 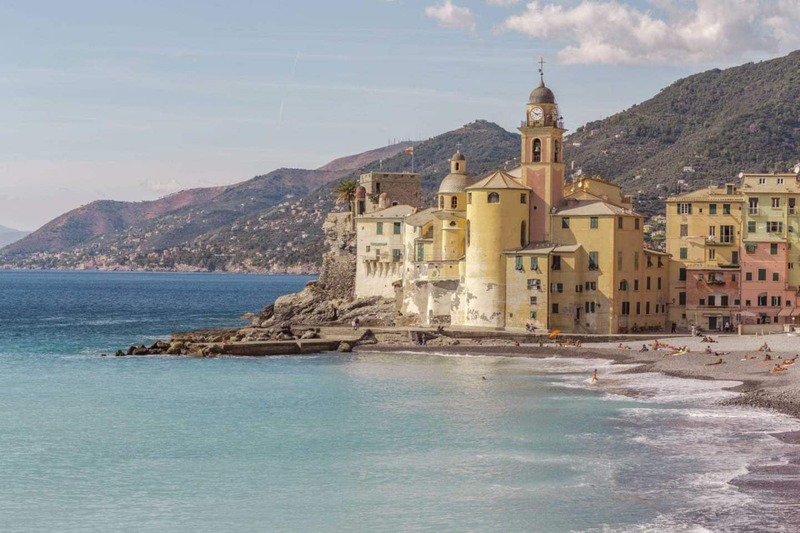 Adding Cirq Lapopie and Camogli to my travel wishlist. So glad! Both are great choices!